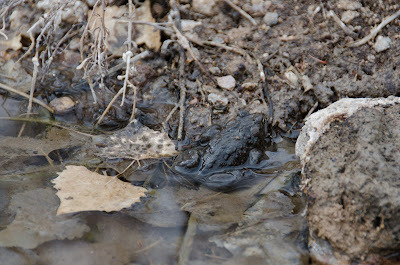 I had the distinct pleasure of meeting a rare desert amphibian this month, thanks to the folks at Basin and Range Watch. The Amargosa toad lives along a roughly ten mile stretch of the Amargosa River and associated springs in the Nevada desert. The toad's habitat is threatened by human development and pumping of water resources, but luckily some local residents and the Nature Conservancy are working to preserve some of its habitat along the river. 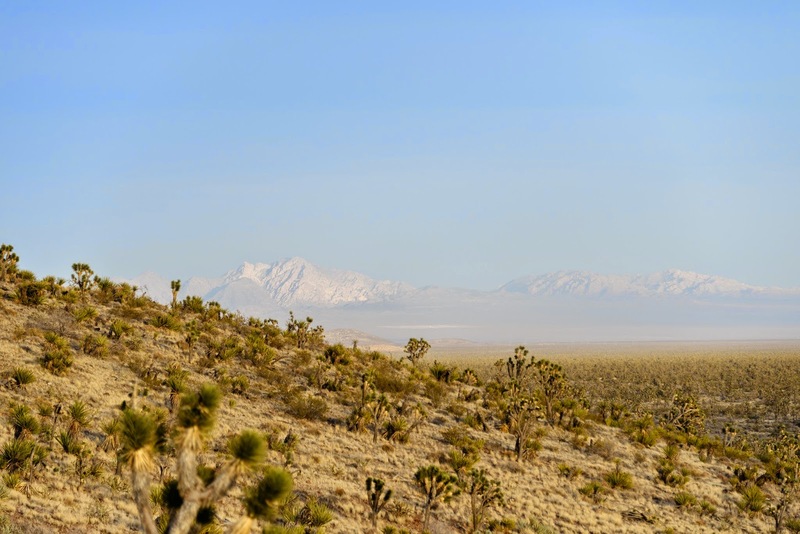 Although this toad only inhabits a small stretch, the Amargosa River actually stretches about 185 miles from Nevada into the Mojave Desert, just east of Death Valley National Park, and supports an array of wildlife, including migratory birds.